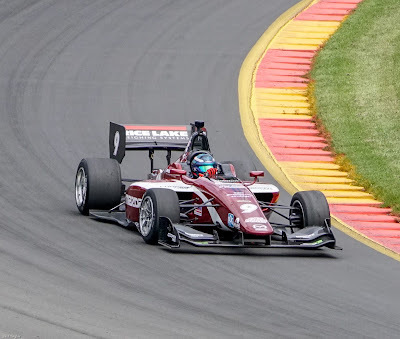 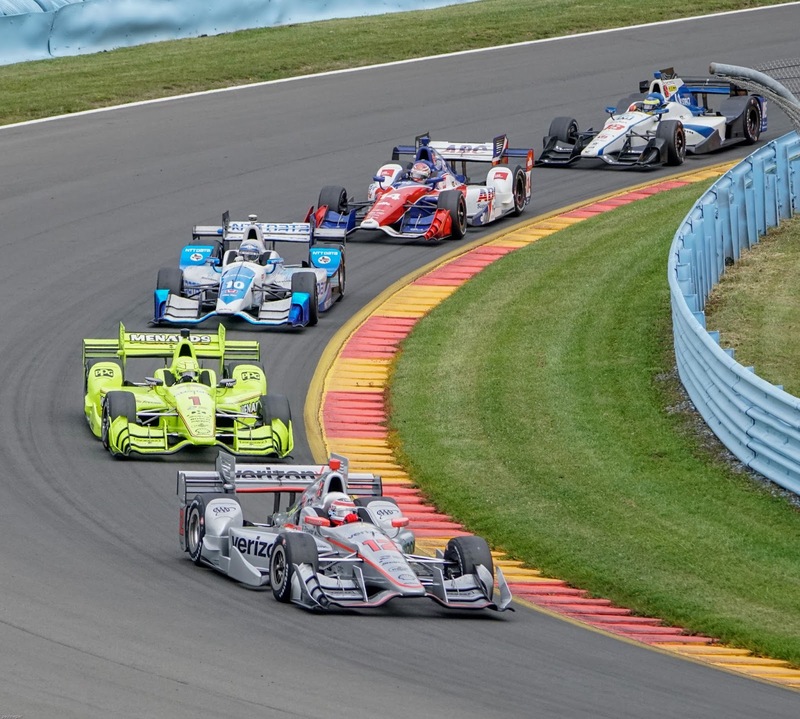 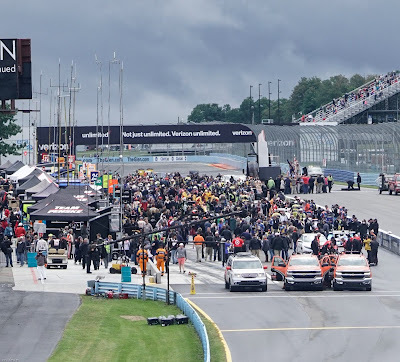 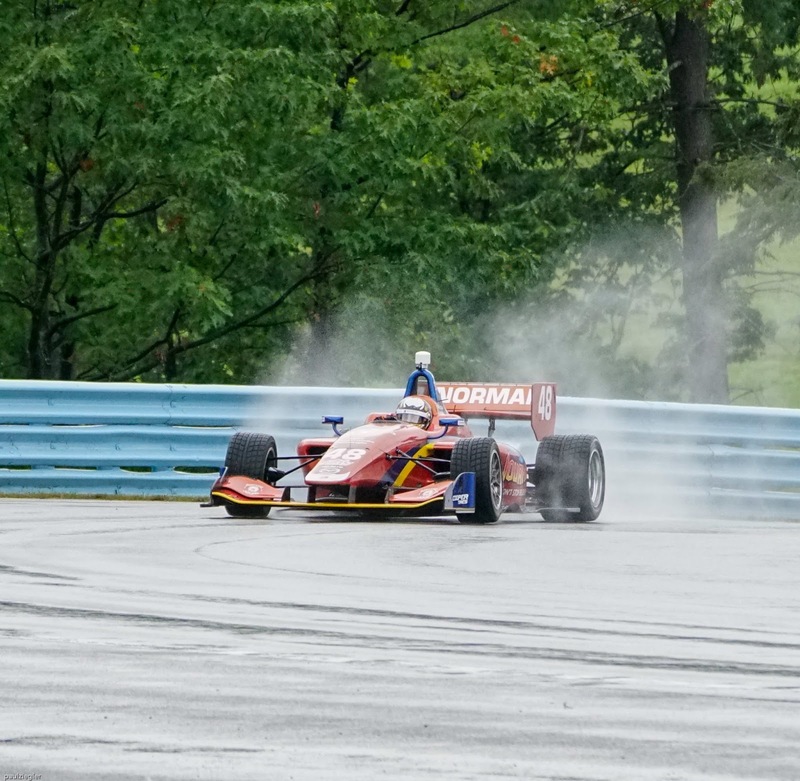 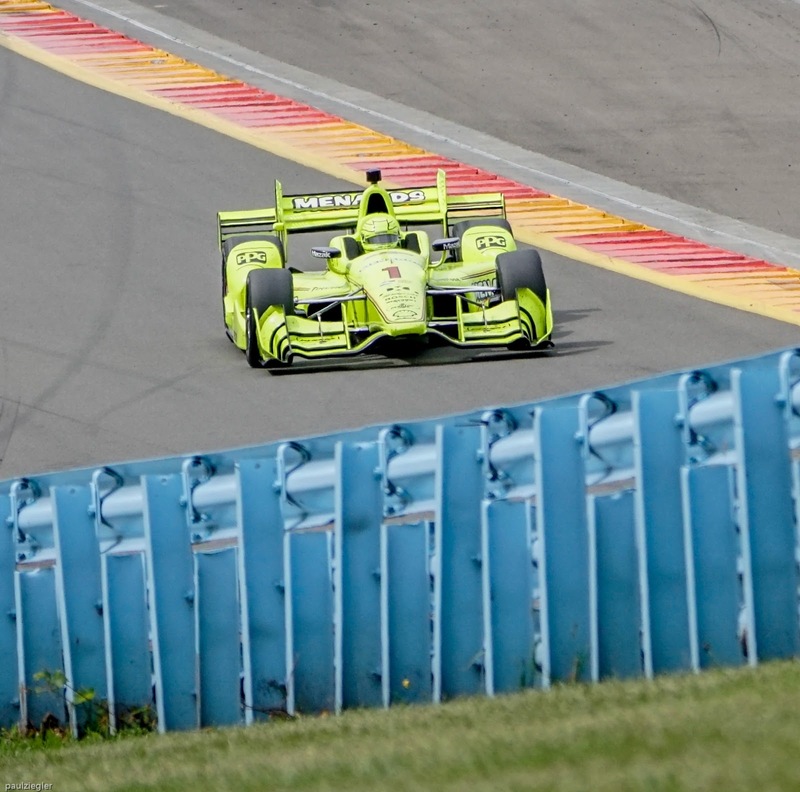 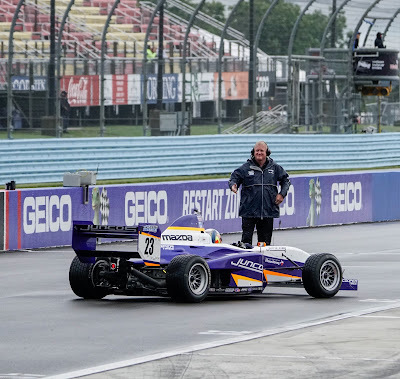 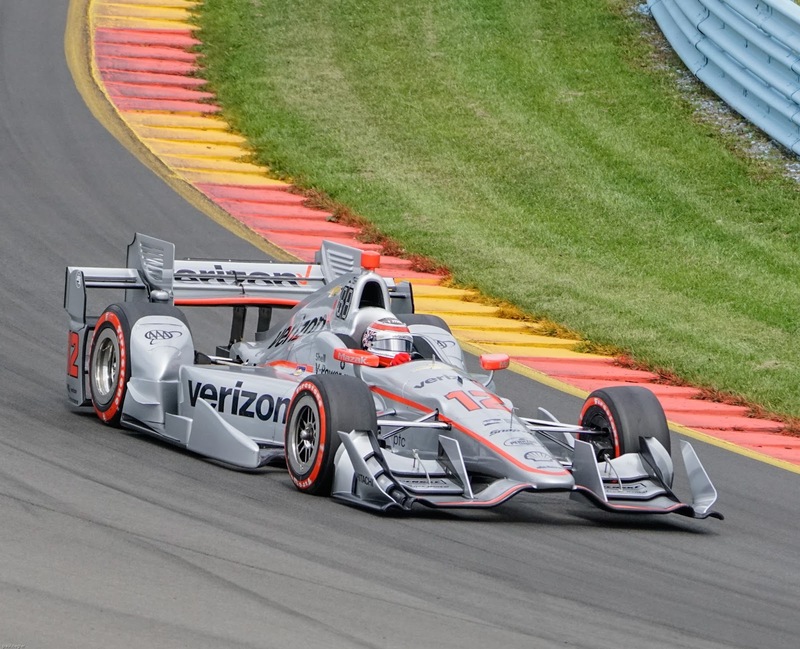 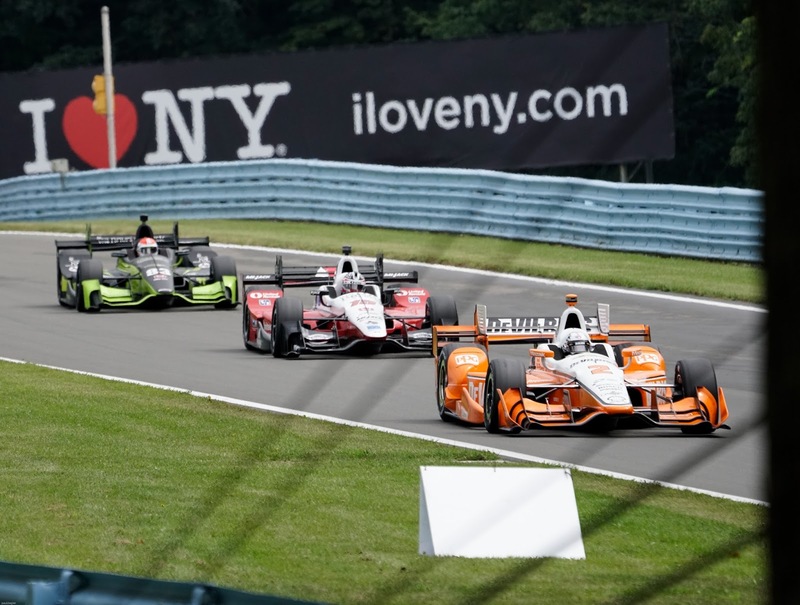 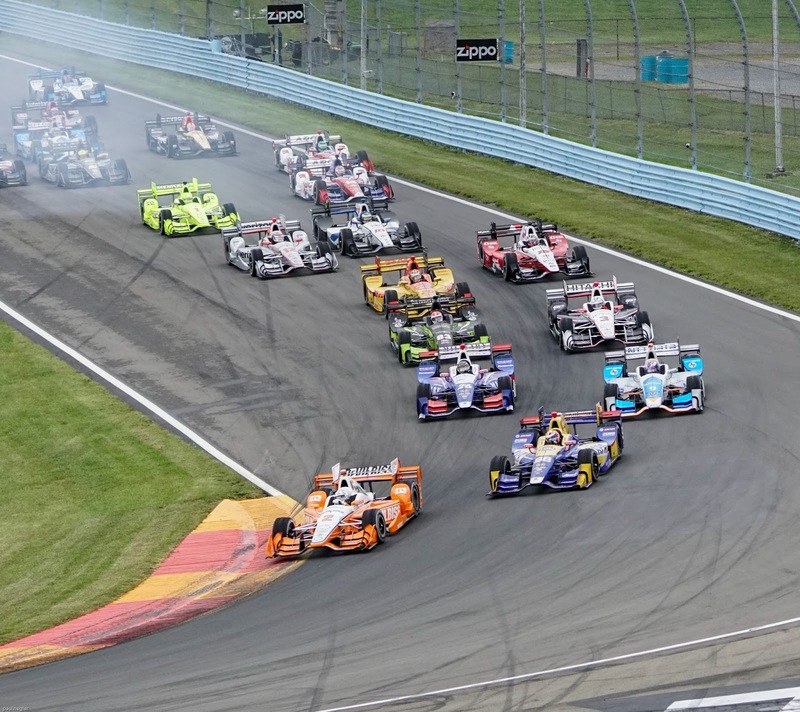 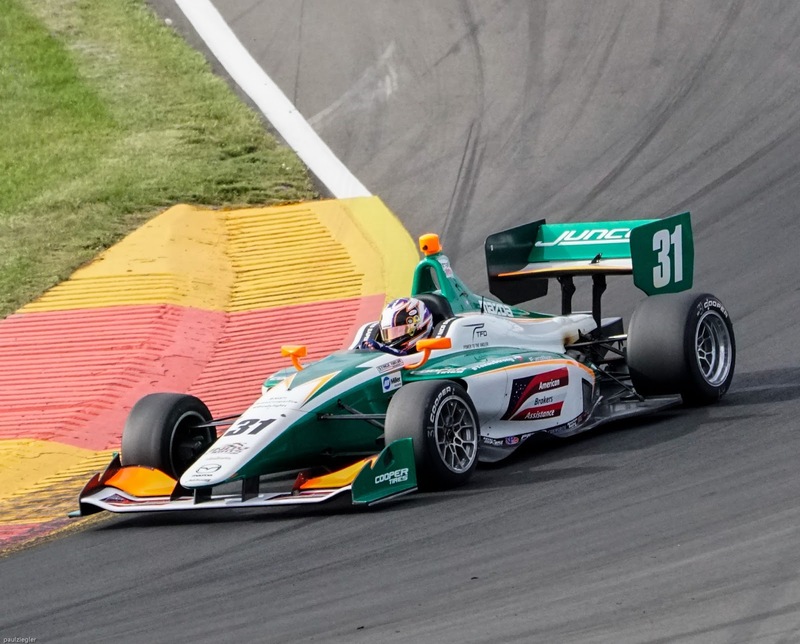 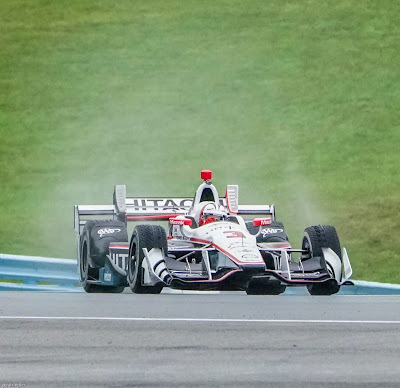 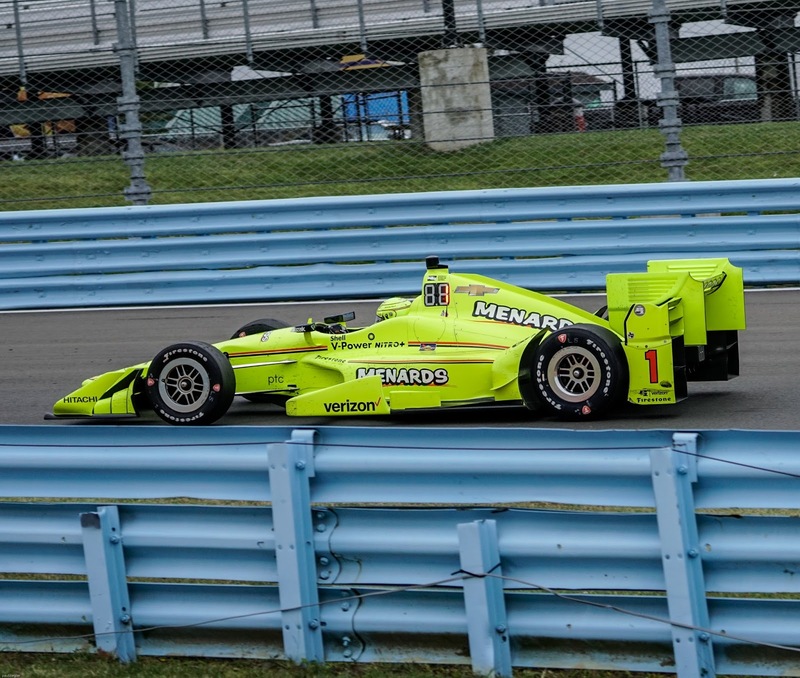 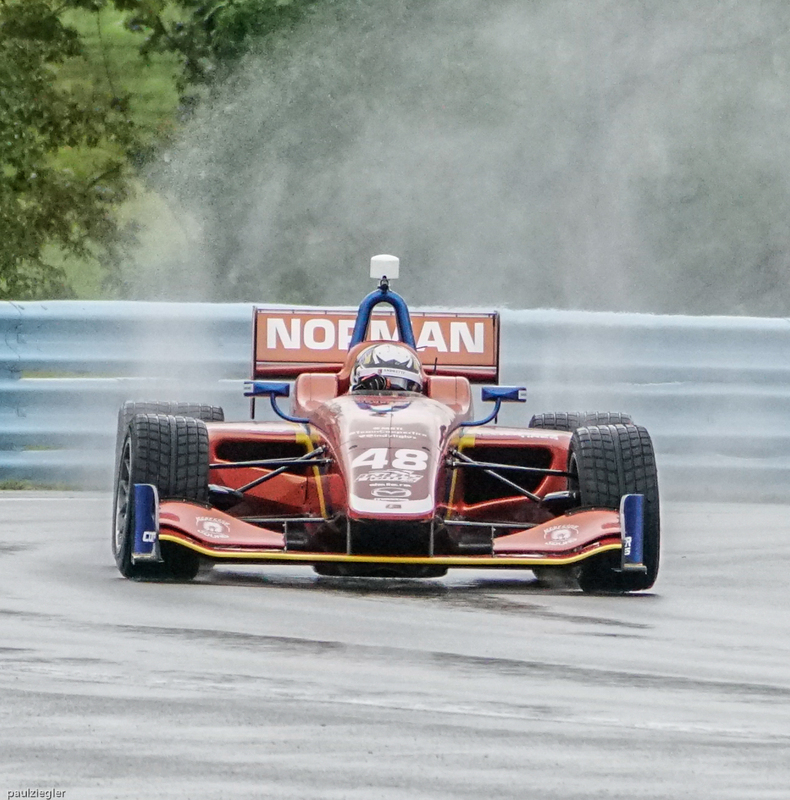 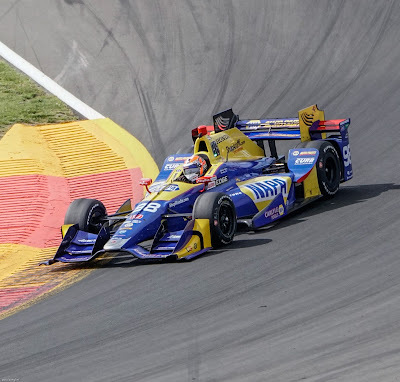 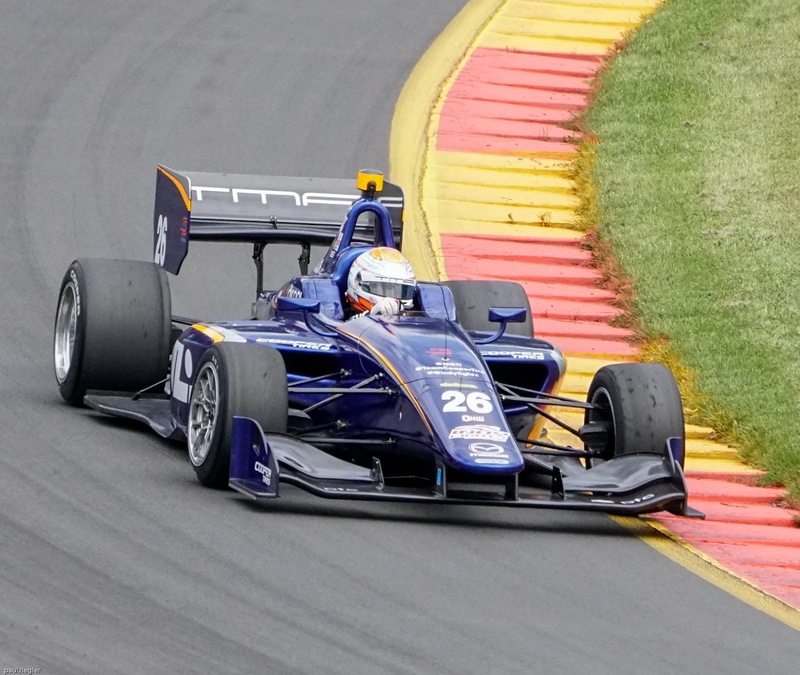 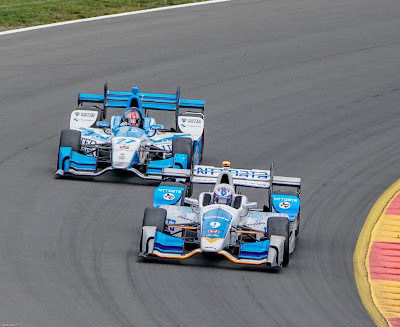 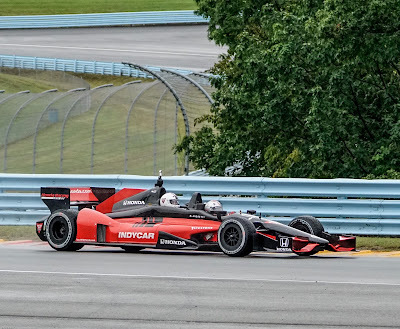 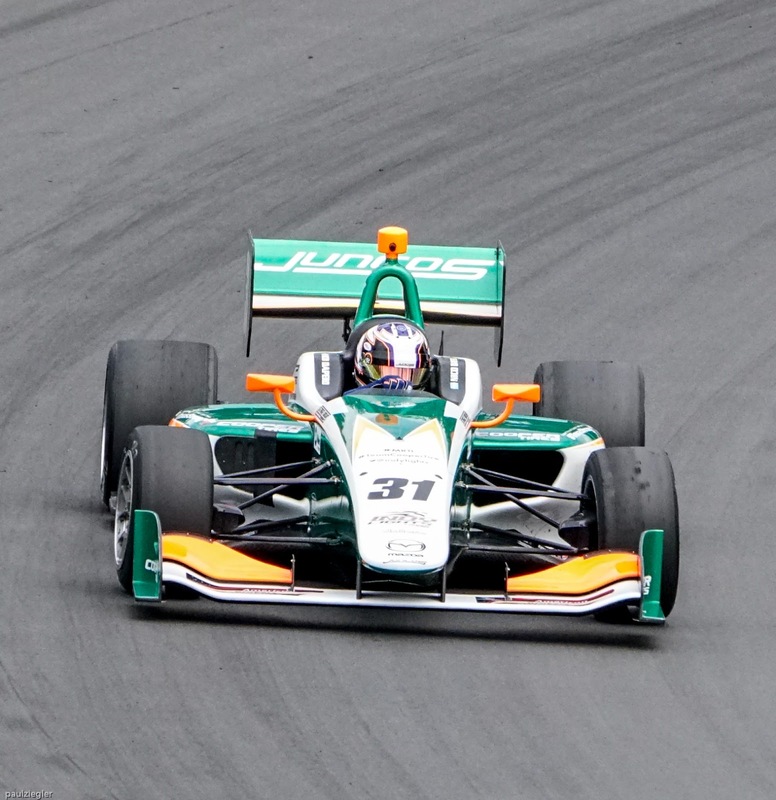 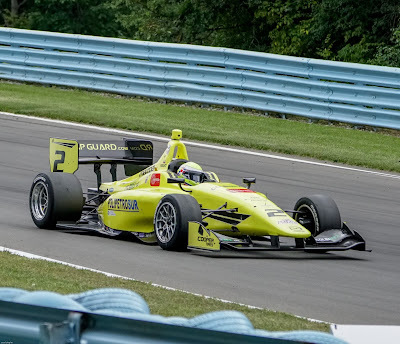 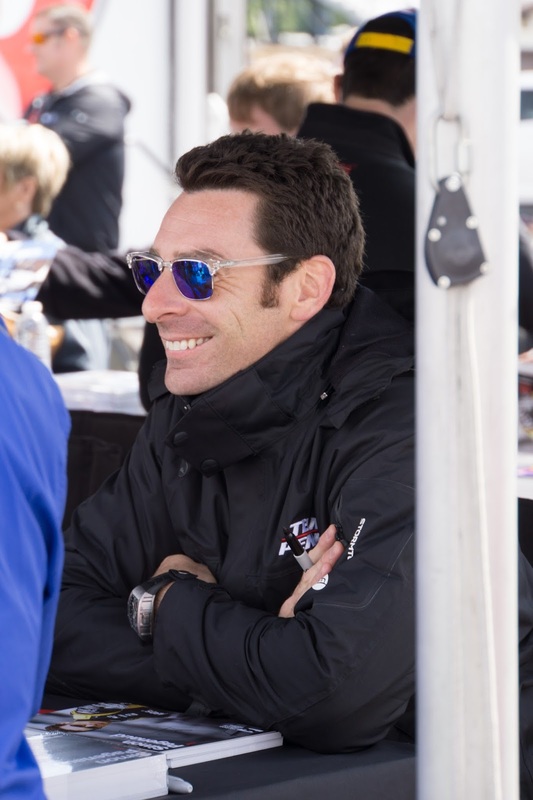 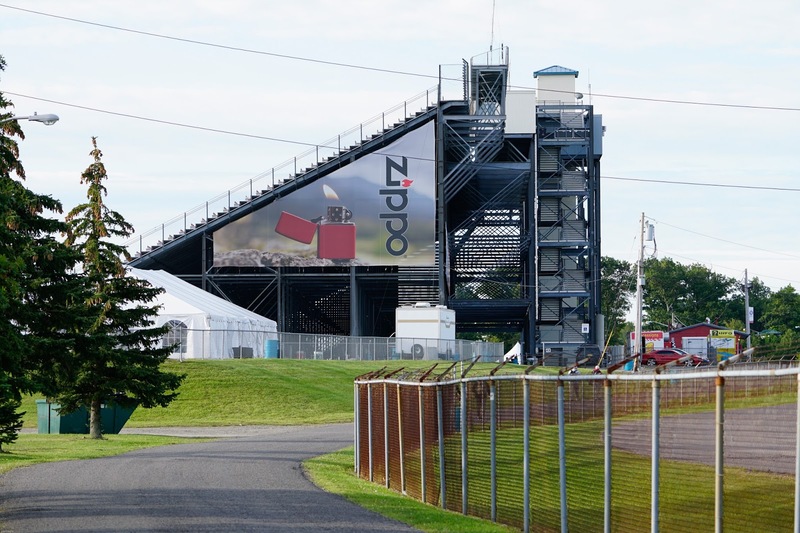 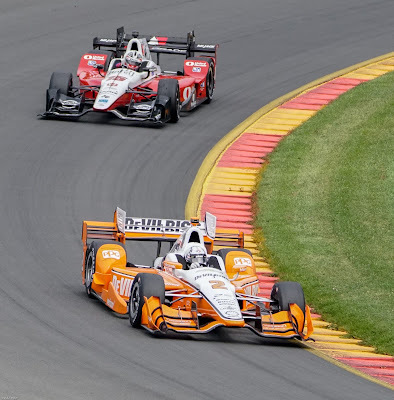 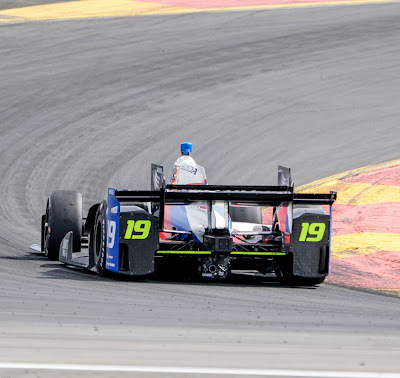 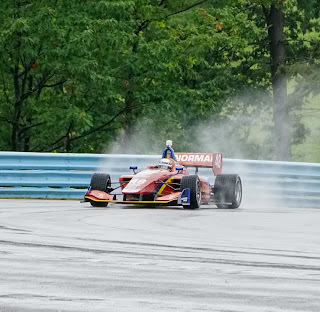 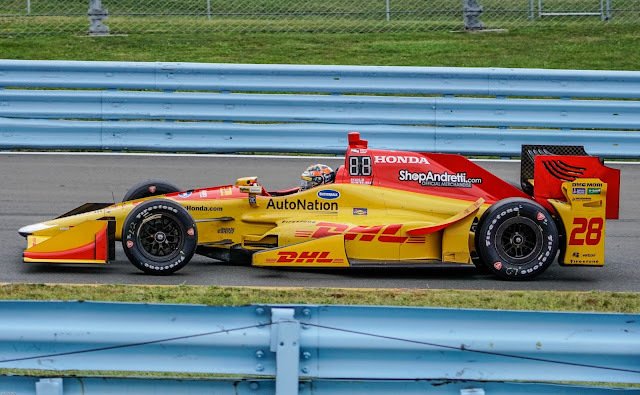 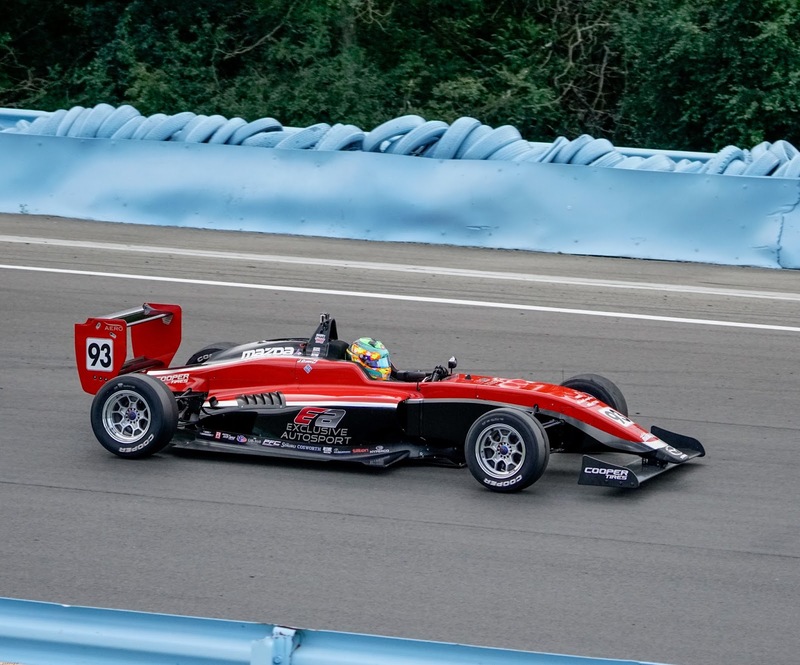 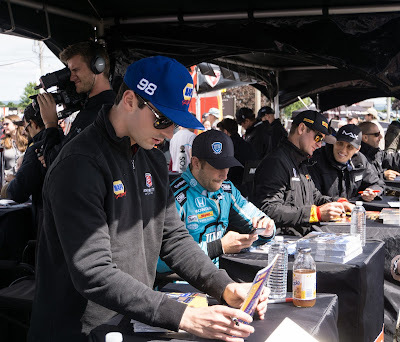 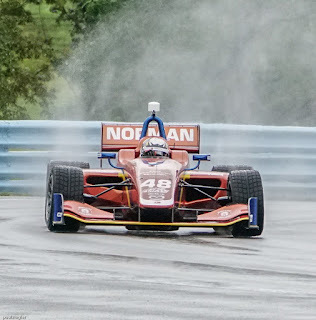 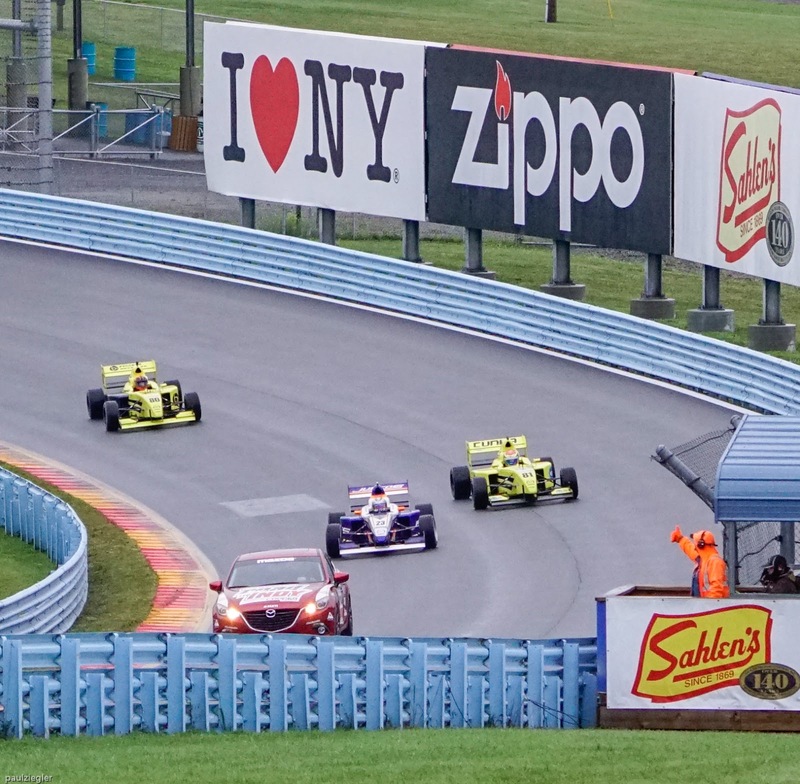 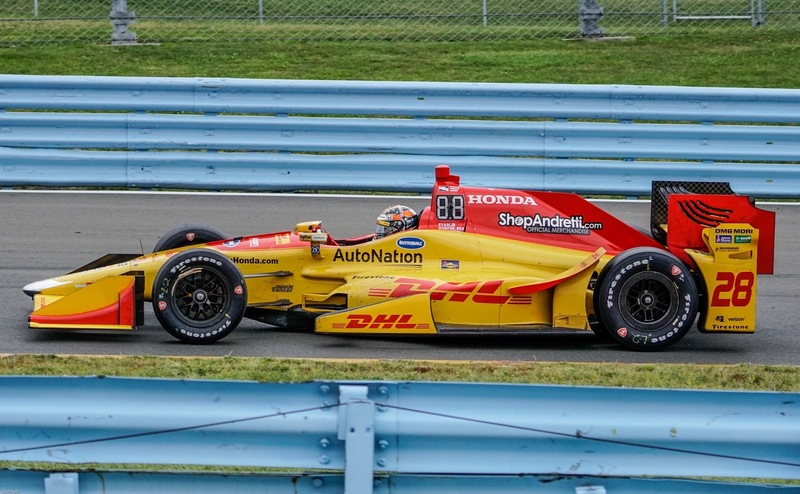 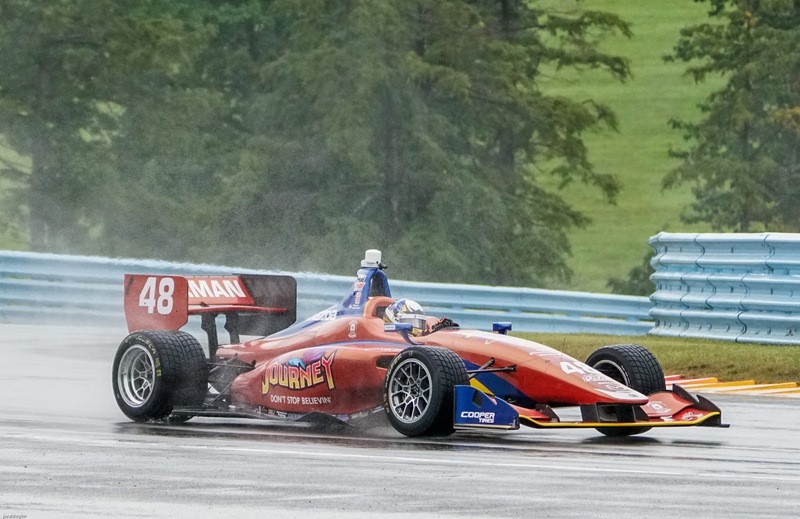 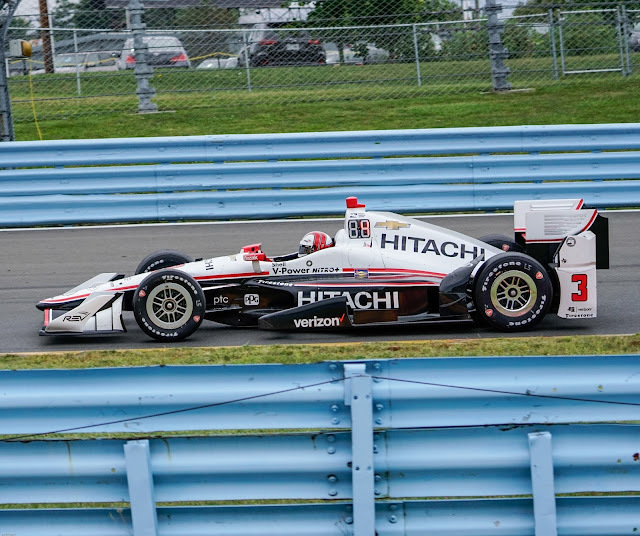 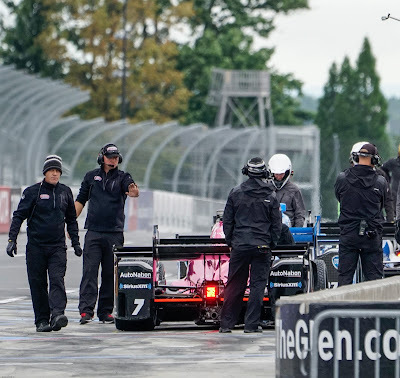 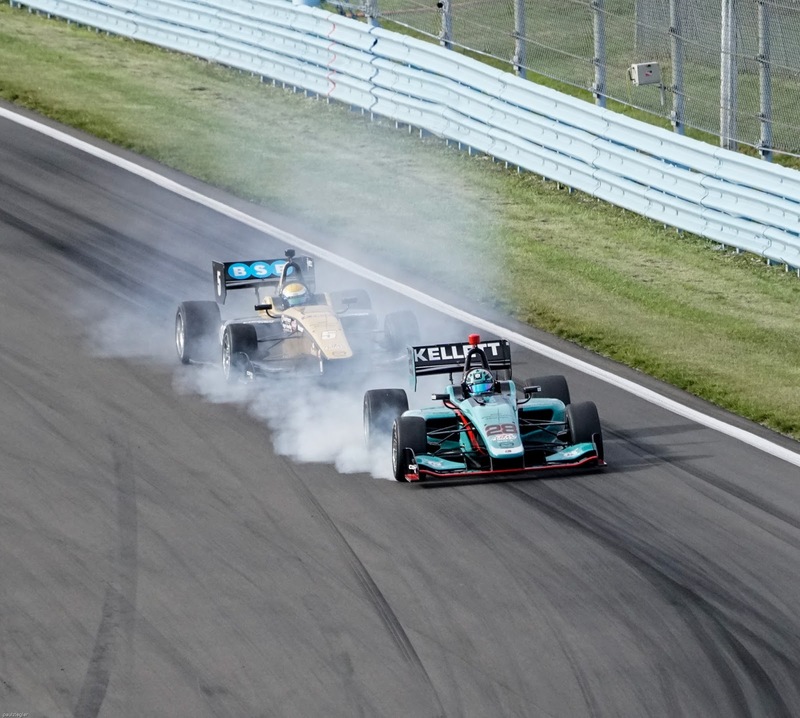 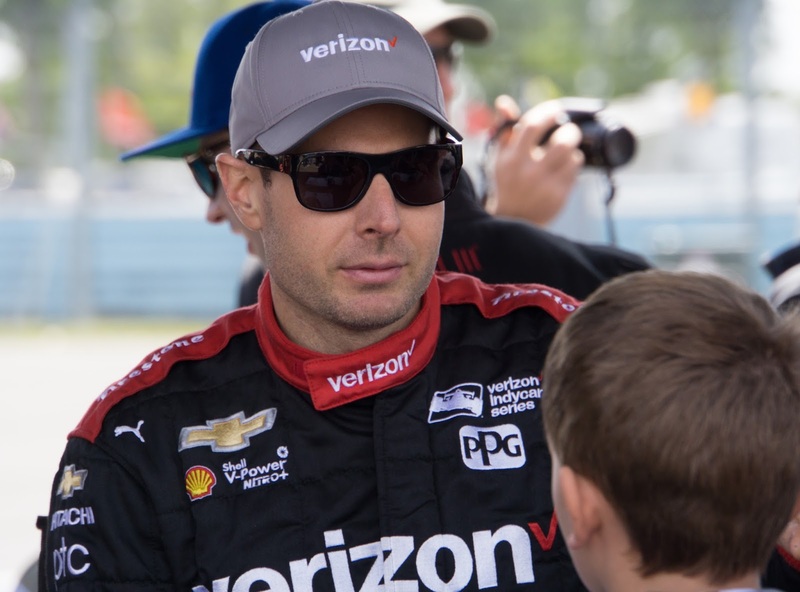 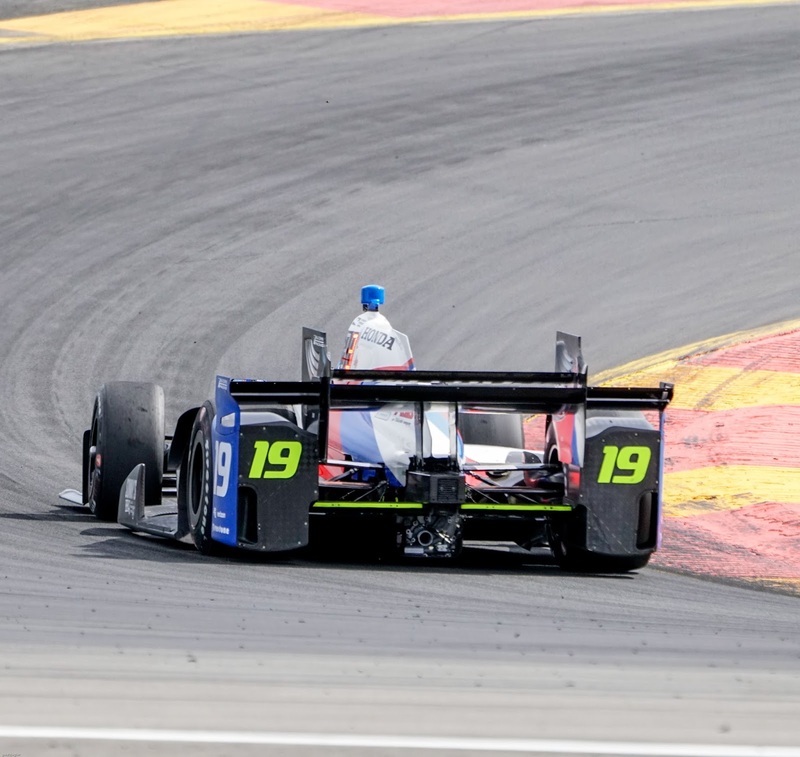 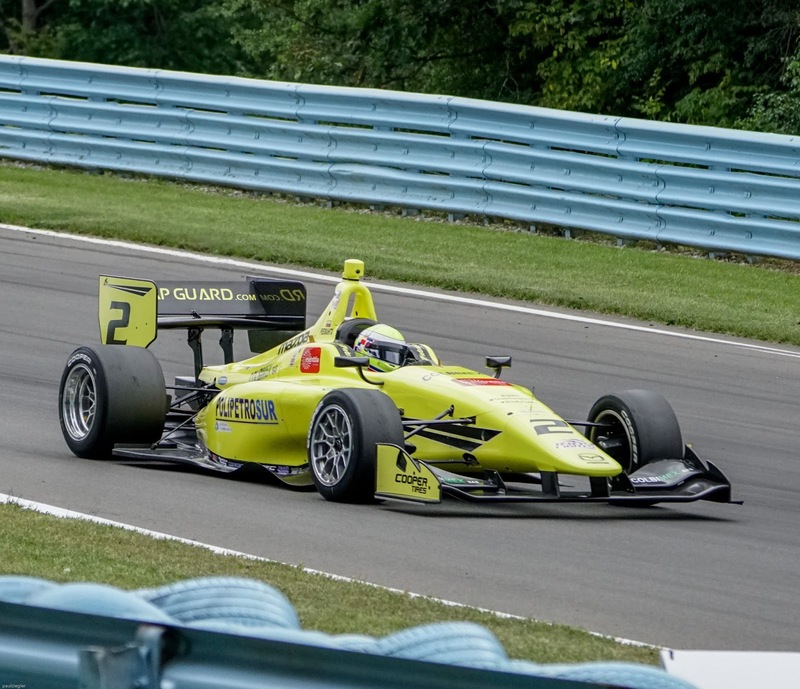 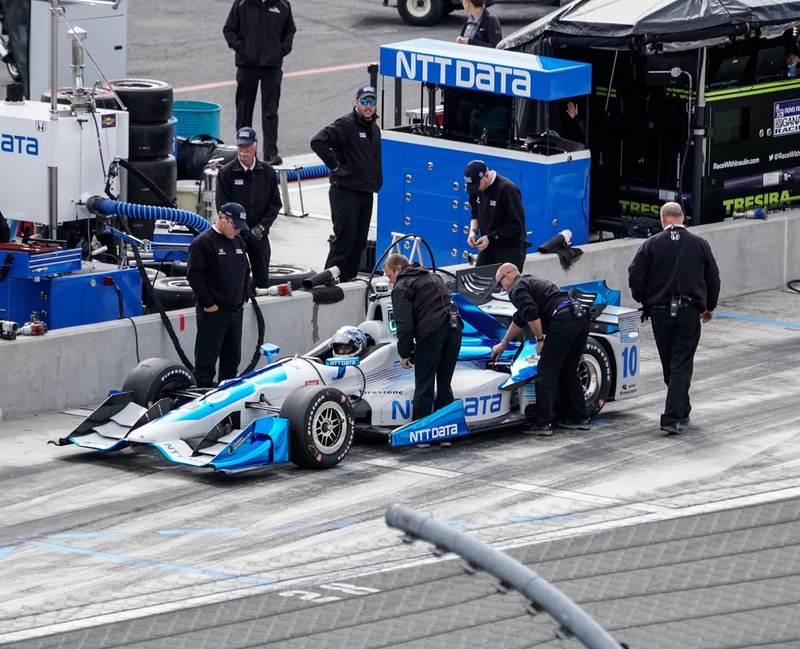 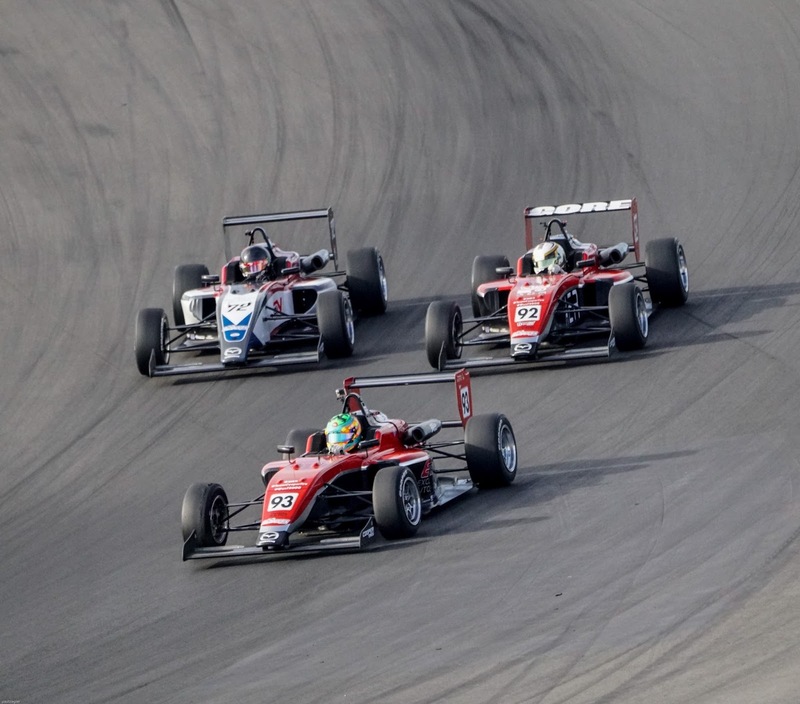 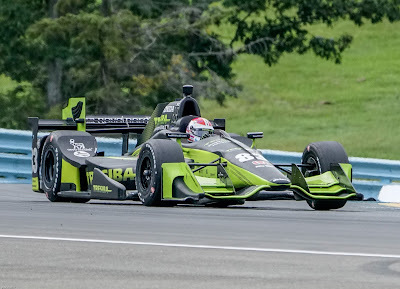 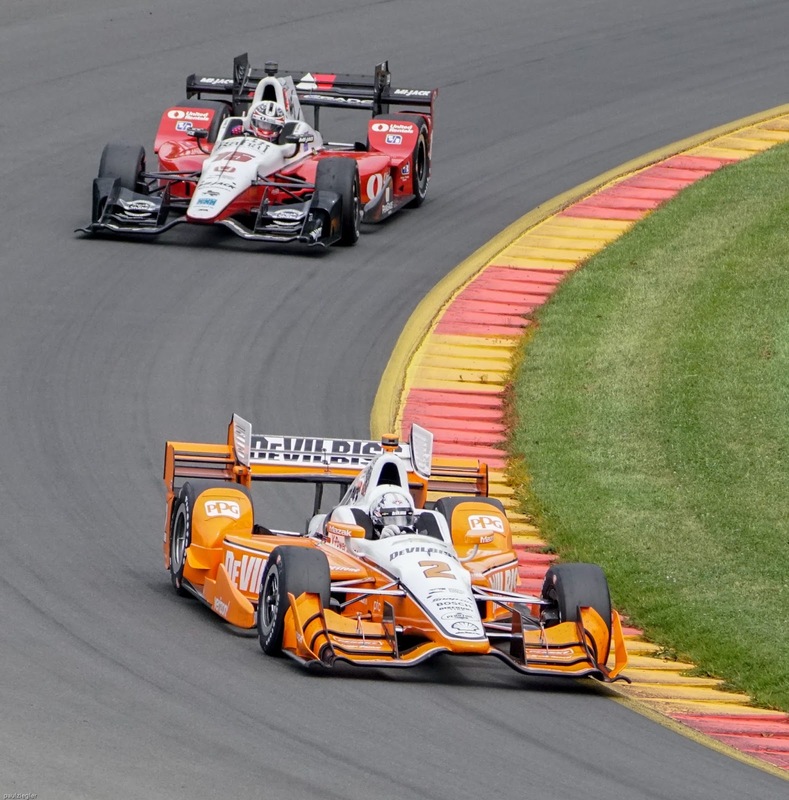 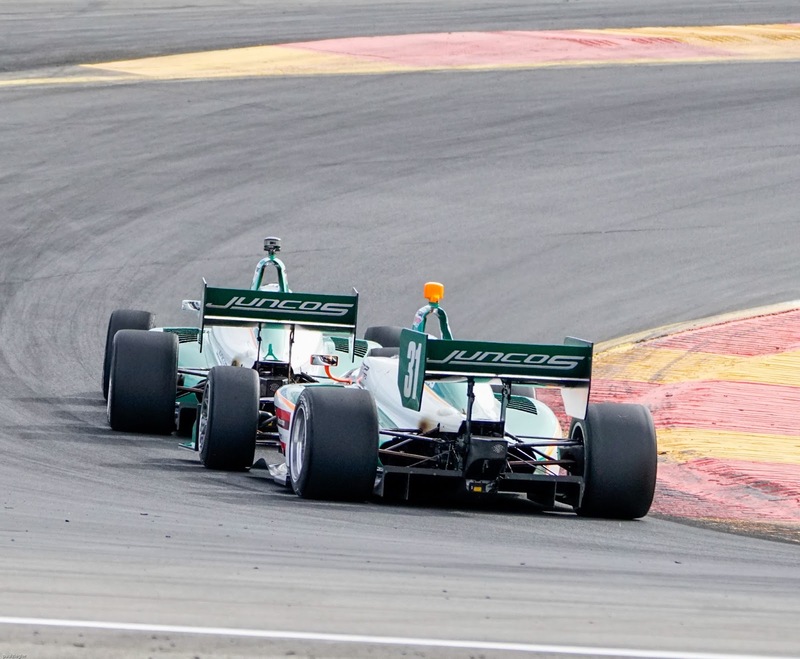 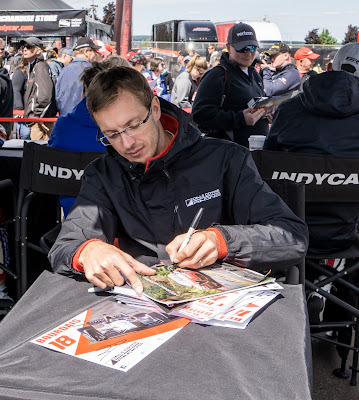 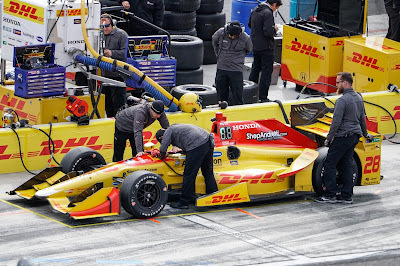 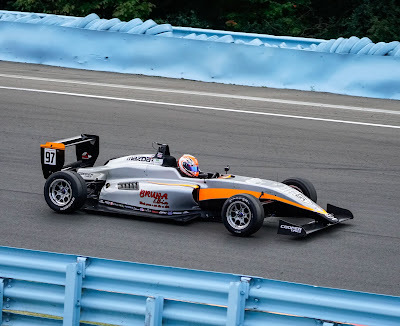 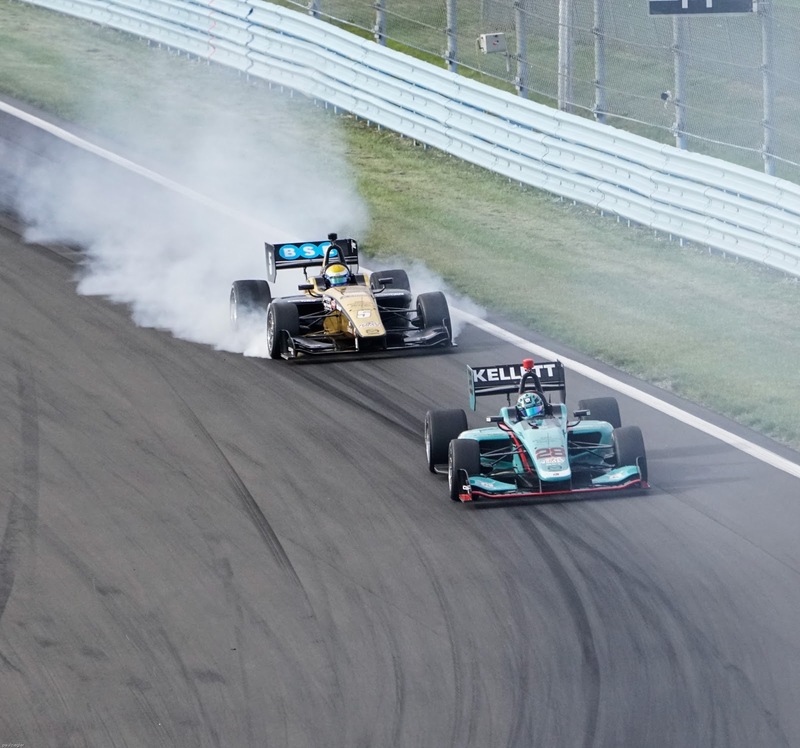 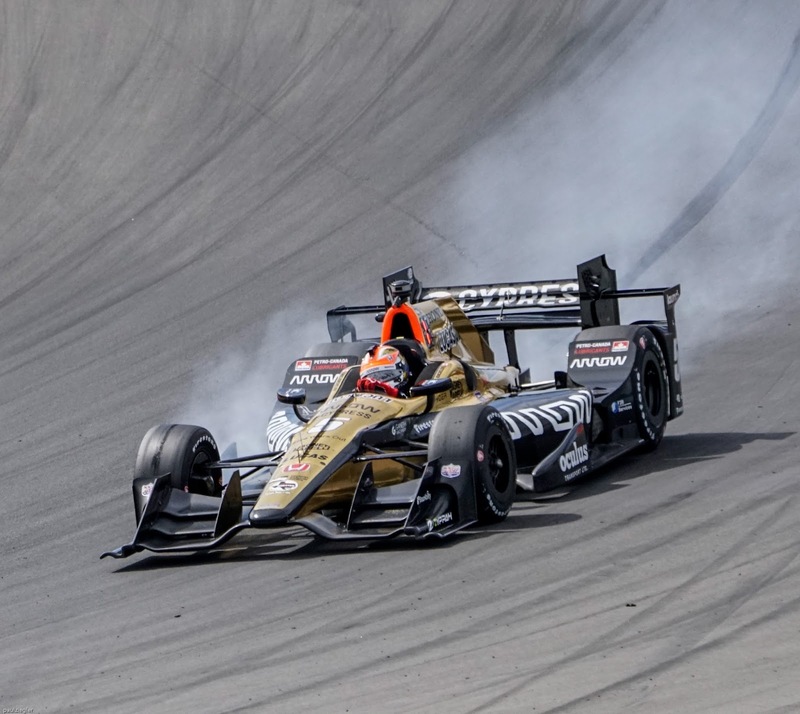 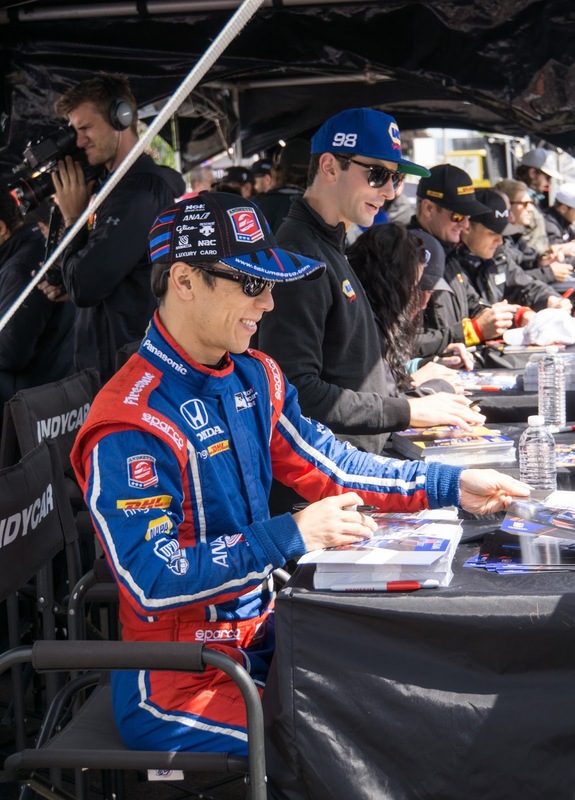 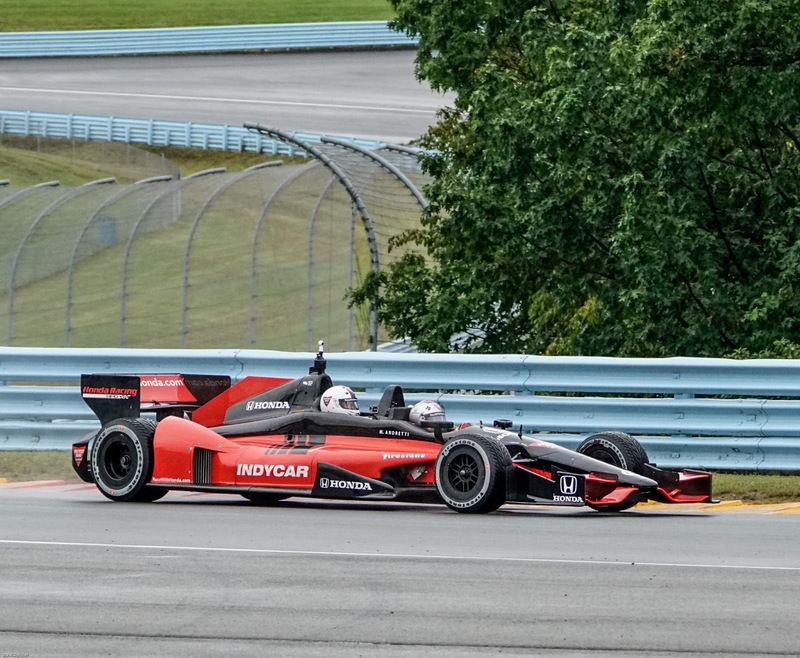 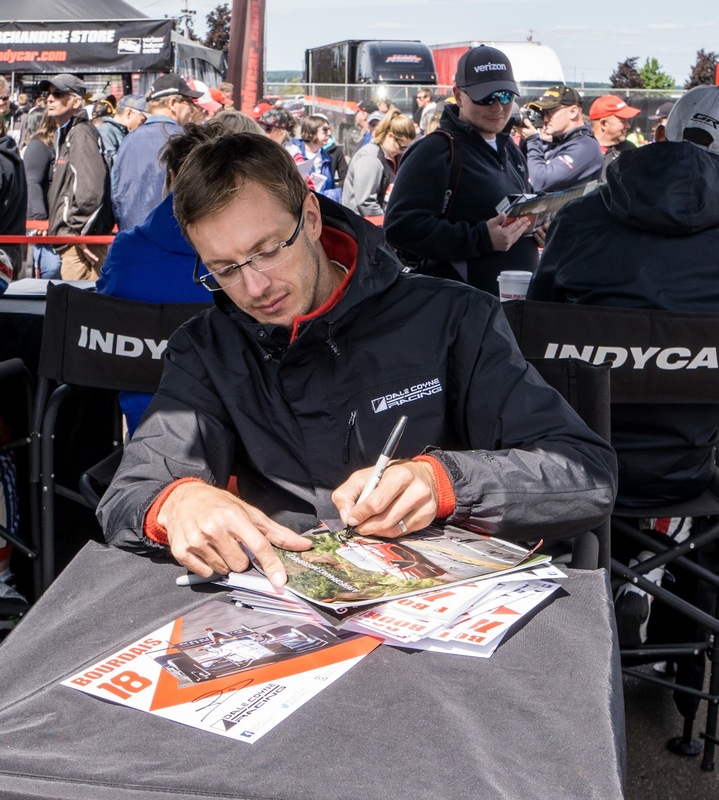 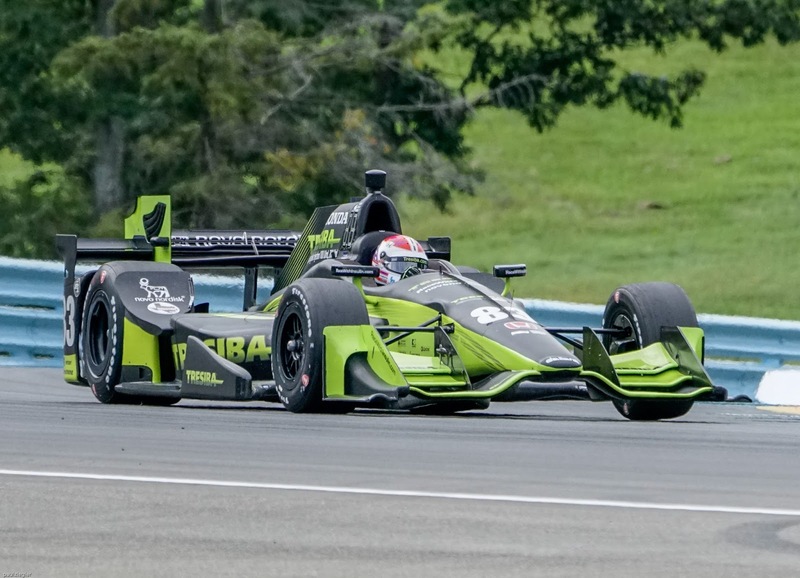 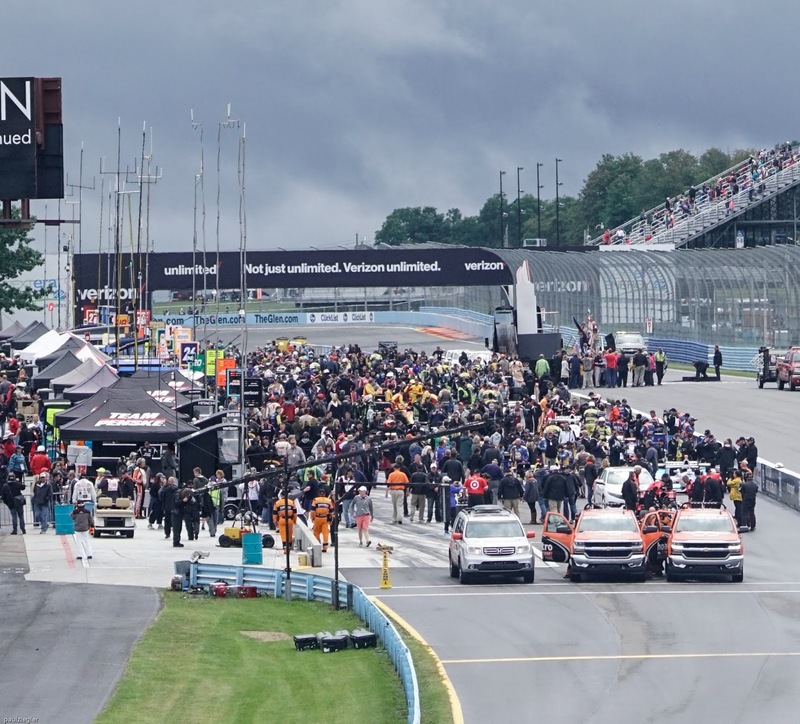 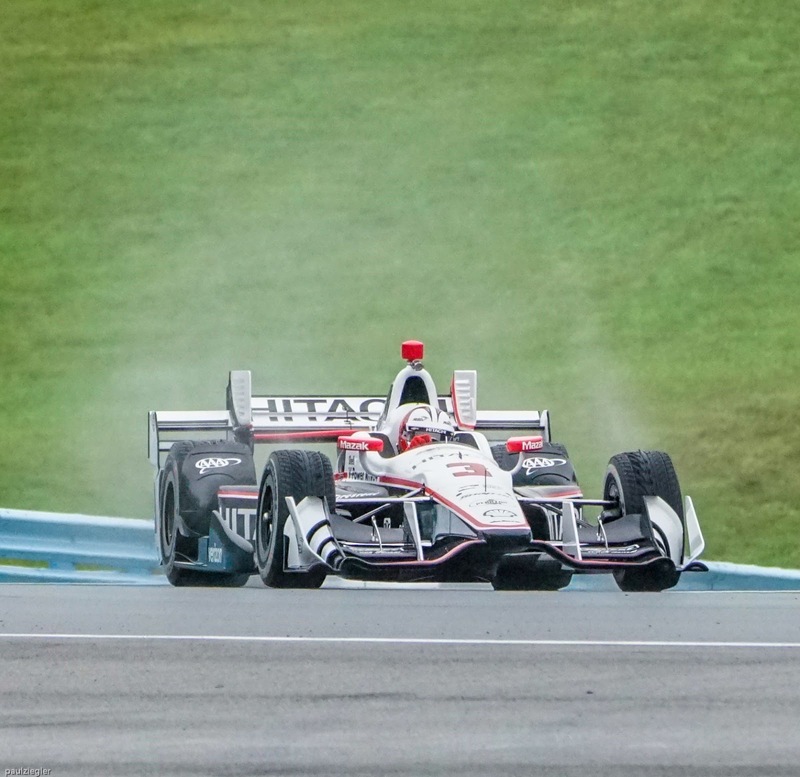 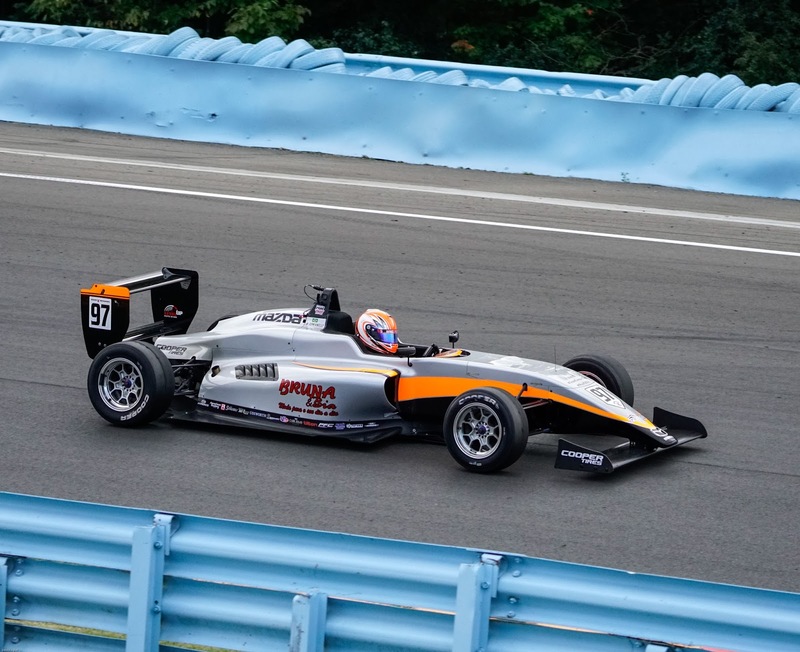 This post will be the first in a group covering the action of several racing series including Verizon Indycars, Indy Lights, Pro Mazda, USF2000 and MX-5 over Labor Day weekend and then the US Vintage Grand Prix the following weekend. 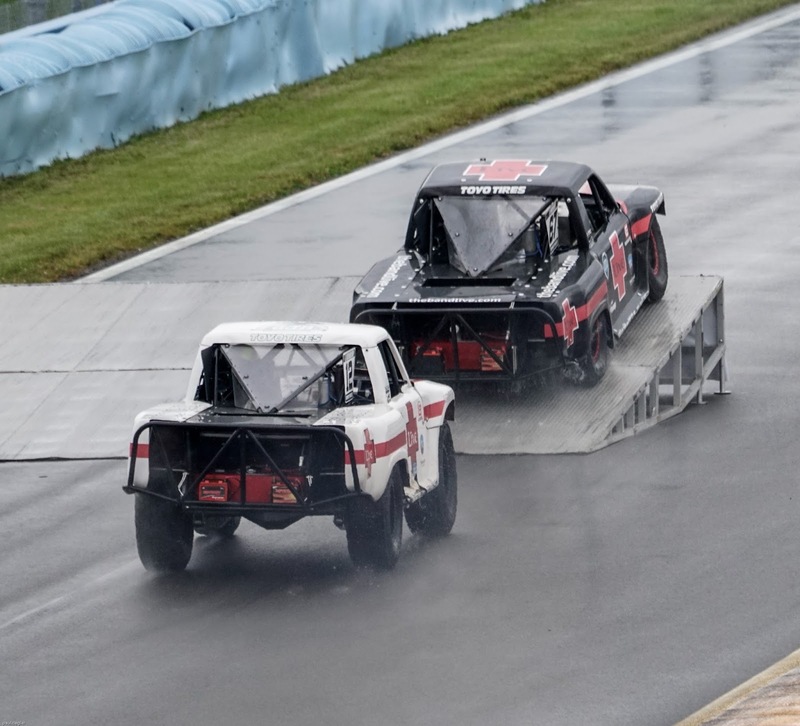 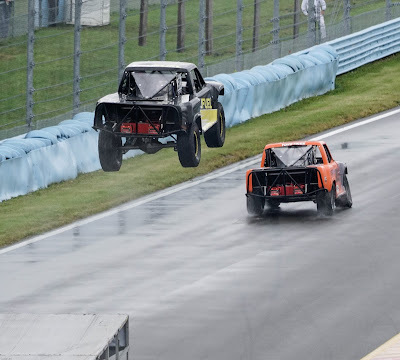 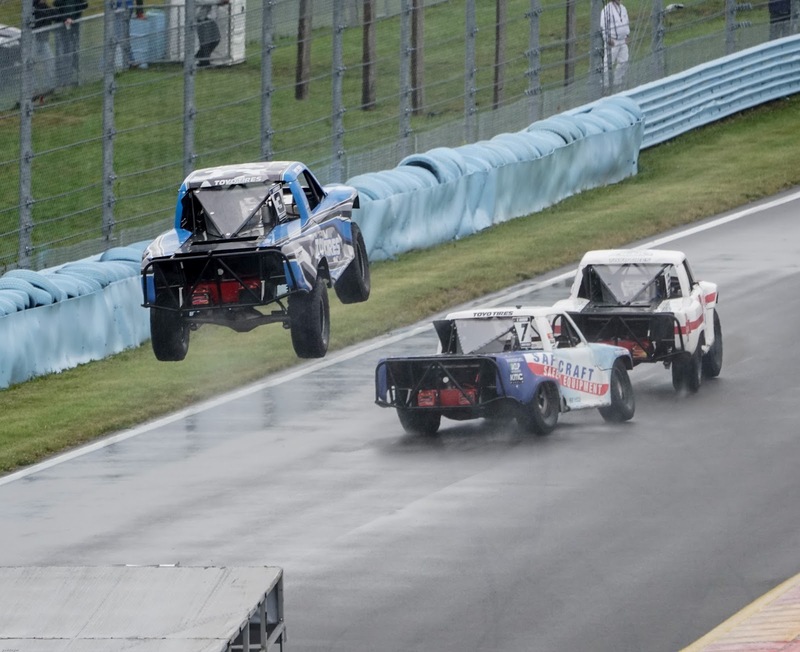 And I almost forgot, Robby Gordon's Super Trucks too! 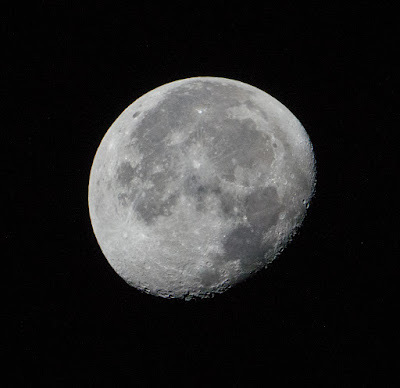 !I took over 3500 pictures and will pick some of the best for viewing here. 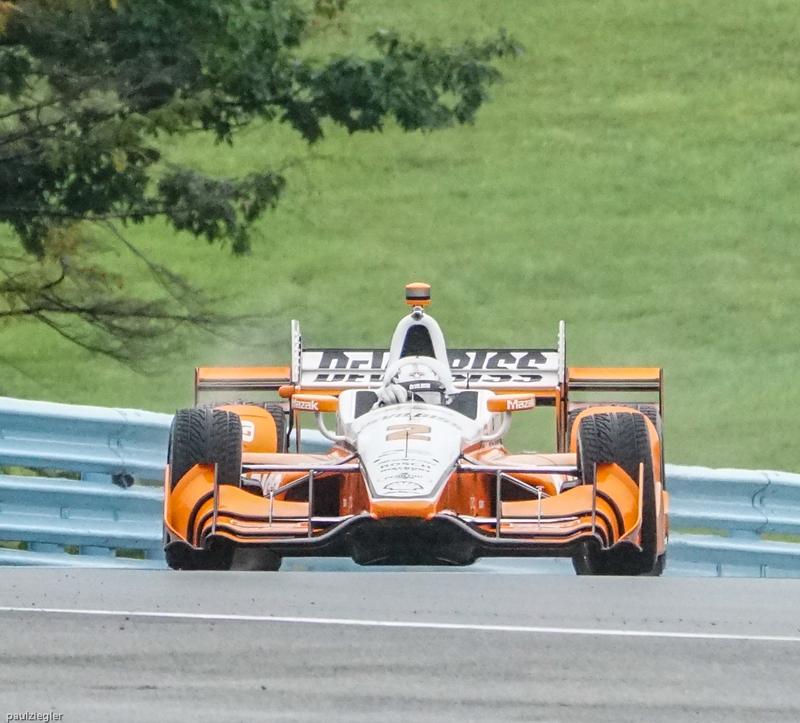 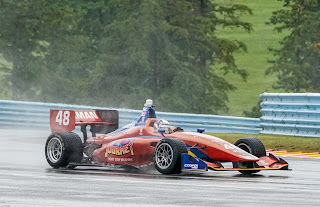 I've also included some related shots in my travels to the race track back and forth to our Mendon, NY home. On another related subject, Wownowpics officially launches tomorrow, September 20th on Instagram so you will have another venue to view my work. 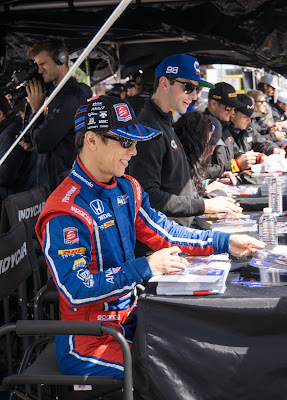 Hope you enjoy the pictures! 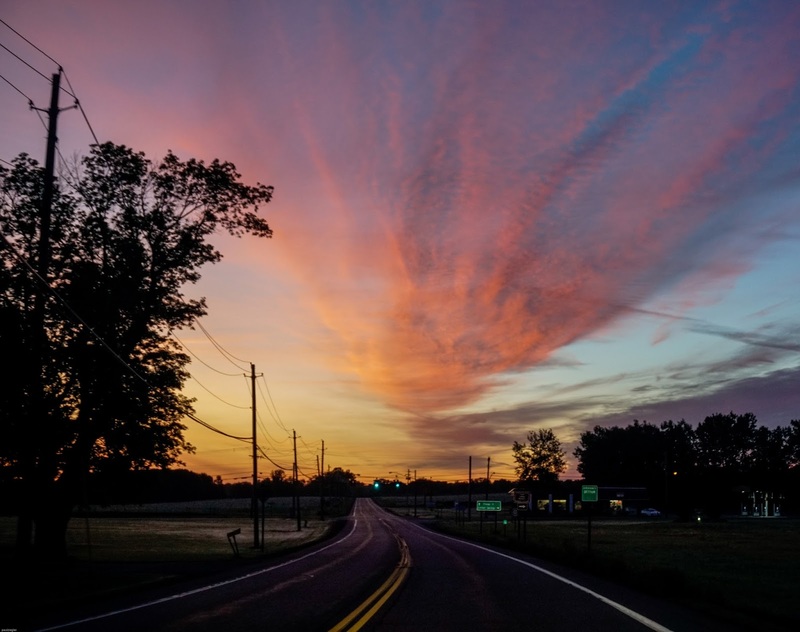 Up and on the road early. Headed to the race track. 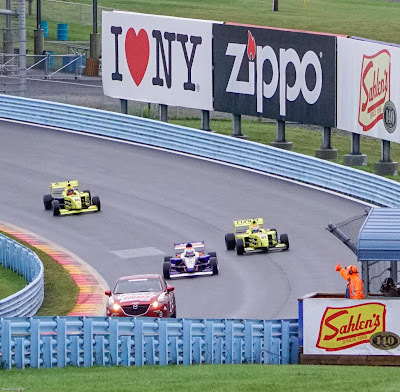 Yes, back at the track for a day of racing! 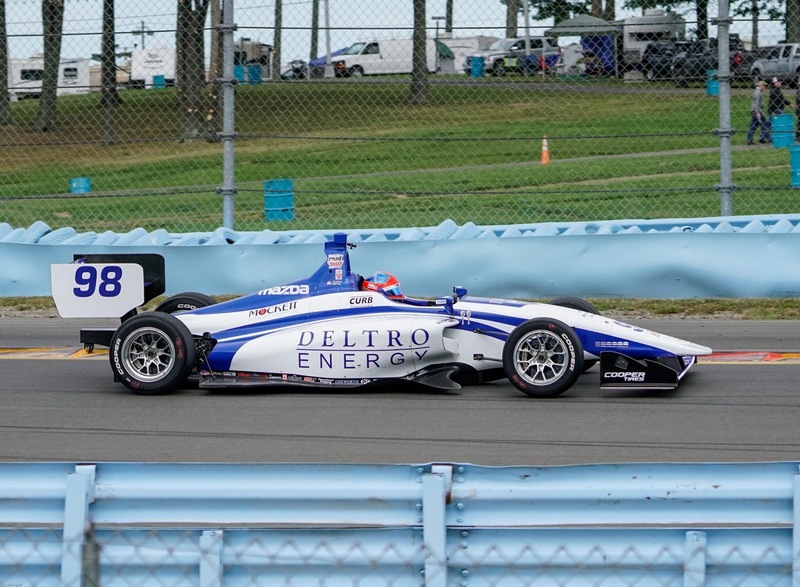 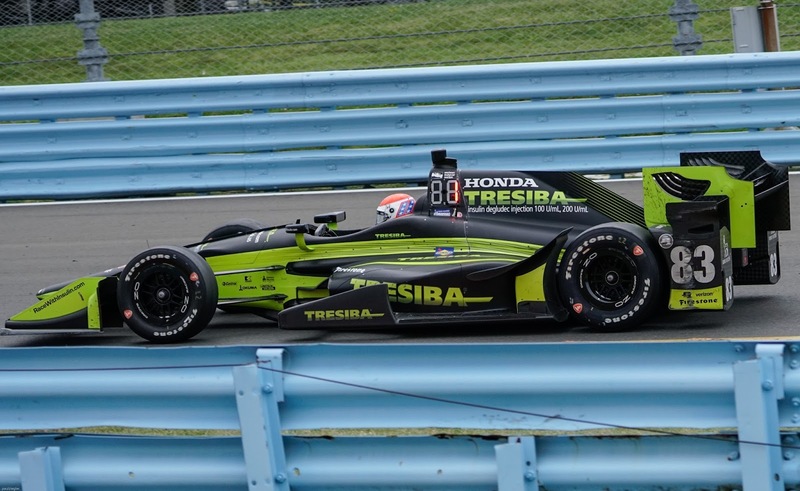 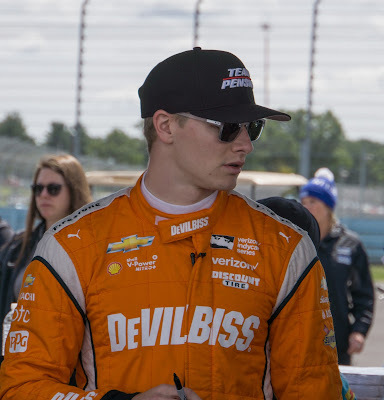 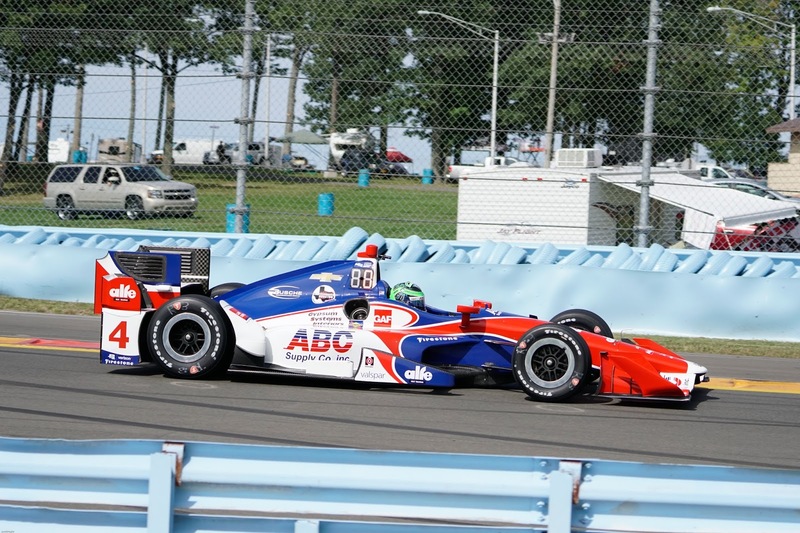 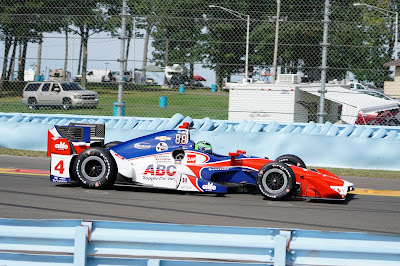 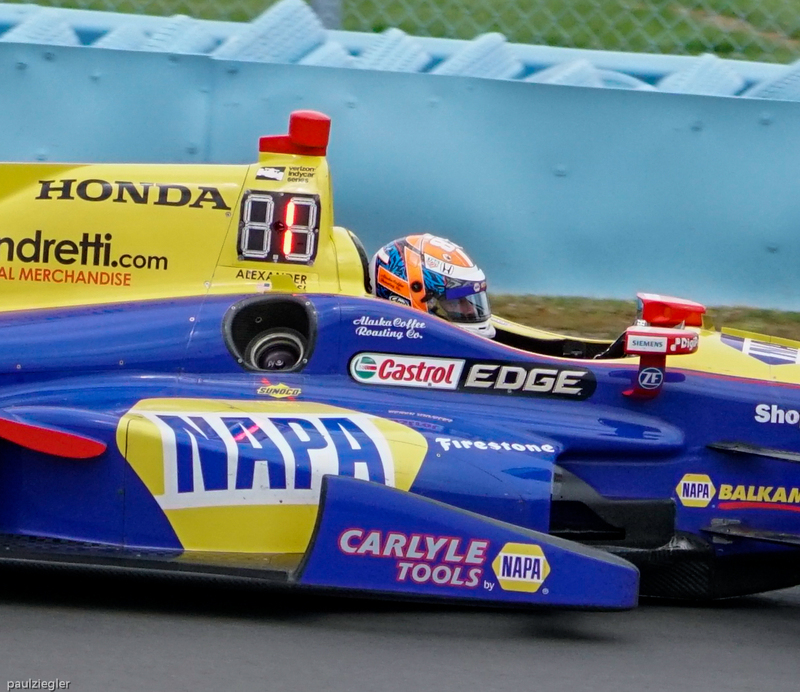 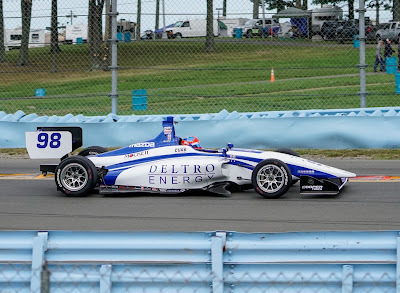 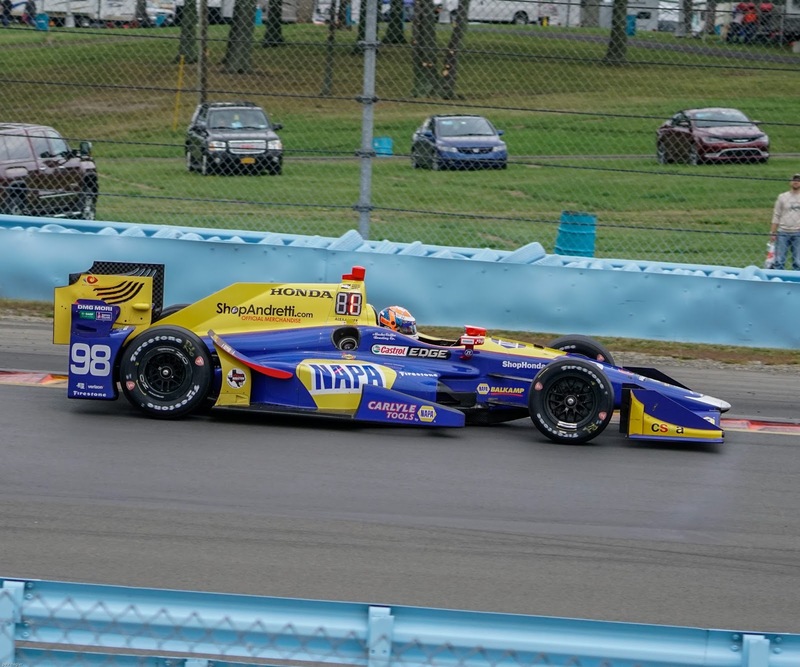 More of Alex Rossi and his Indycar rivals next time.